The internet has revolutionised the job-hunting process over the last decade; instead of pounding the streets with a stack of CVs and spending days hunched over a well-worn phone book, many of us can now apply from the comfort of home, altering cover letters to suit each employer and editing the CV at a moment’s notice. The job market has been transformed too, with most positions now advertised exclusively online – easy enough to find for the computer literate, but what about those new to this form of job-hunting? Recruitment agencies are a long-standing institution of the job market, but as more and more launch online services they’re arguably a lot more helpful than they once were. The process can be a lengthy one, but the more you put in, the more you’ll get out – an adage which strongly applies to all forms of job-hunting! As well as uploading your existing CV, you’ll probably be required to fill out the same information again for each agency you sign up for – this is so that they can digitally categorise you into the right sector, depending on what your skills are and the positions you’re looking for. Once you’re signed up, your relationship with the agency will be somewhat mutual – agents receive commission from employees when you get a job, so you both stand to benefit from a successful application. While the agency will endeavour to contact you with jobs that suit your requirements, you’ll also be able to browse their listings and automatically apply to vacancies. If you do see one you want, look to see if the company is advertising on its own site before applying through the agency, as you’ll look more proactive – you can always mention the agency in a face-to-face interview later if you want to. 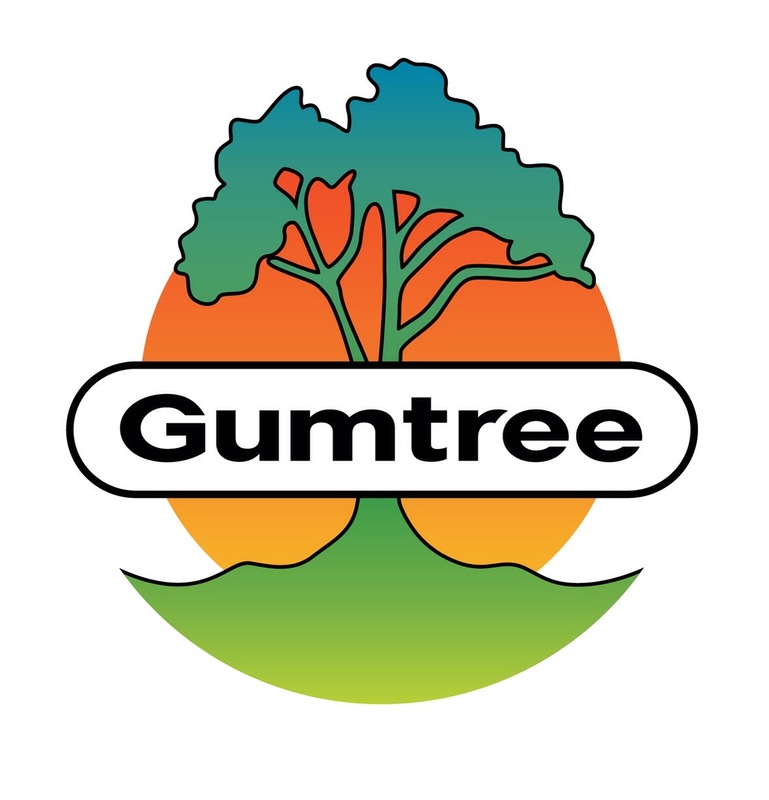 While job listings from websites like Gumtree and the Friday Ad are in no way comprehensive, they are always worth checking, as excellent opportunities can often pop up from small businesses, and if you do find a job you like it’s far easier to make direct contact with the person in charge of hiring. You can e-mail employers via these sites, but it seems to be more effective to call. Expect an impromptu phone interview, and have your CV to hand in case you need to refer to your work experience. Attempt to make a face-to-face appointment – frame your call around organising an interview rather than just inquiring – and talk in terms of what you can bring to the company. Ask for a personal e-mail for your contact too, so that you can send your CV and cover letter in advance. If you’re looking for a position in your local area, it’s a great idea to take a look at the company websites of your nearby shops and services. Large national stores will often throw your CV away if they’re not looking for staff, so rather than wasting your time and money dropping CVs off everywhere, apply online. This is also a great way of grabbing those companies who choose not to advertise through recruiters – for example Wren Kitchens have their own careers site, which they use instead. Applying directly through an employer makes you look far more interested in the company rather than what the role can offer you. In many cases, it may also be worth calling their head office and finding out the name of the person in charge of hiring, so that when you submit a cover letter you can address it to the right person. This will make your application stand out more, giving you a far better chance at landing an interview. One of the first things you should do when looking for a new job – whether for a CEO or sales assistant position – is to set up a LinkedIn account. LinkedIn allows you to create a professional profile online, and connects you to other people who work in your industry and in your area. It’s particularly useful if you have friends in the sector you wish to work in as you may find that they are connected to companies you wish to apply to, giving you an instant personal contact. It also means that your work history will be one of the first things that come up when an employer searches your name – far better than your Facebook or any other non-professional site! You can also ask previous colleagues and employers to leave recommendations for you, which potential employers can read when they visit your page. In recent months, Twitter has become an informal network for professionals. The benefit of Twitter is that you can follow anybody whose posts interest you, allowing you to choose daily updates on your industry, including job vacancies and upcoming businesses. You can also make direct contact with somebody at the top, as most business owners run their own accounts – just ensure your own feed is professional and relevant, to make an excellent first impression! Author: This is a guest post by Katie Jones, who has had a keen interest in interior design for years and wants to help more people get into the creative industry.